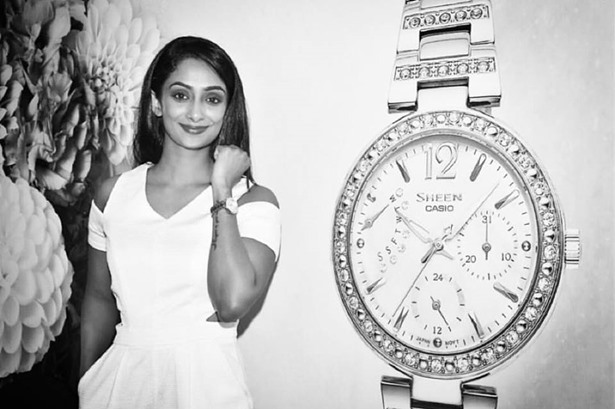 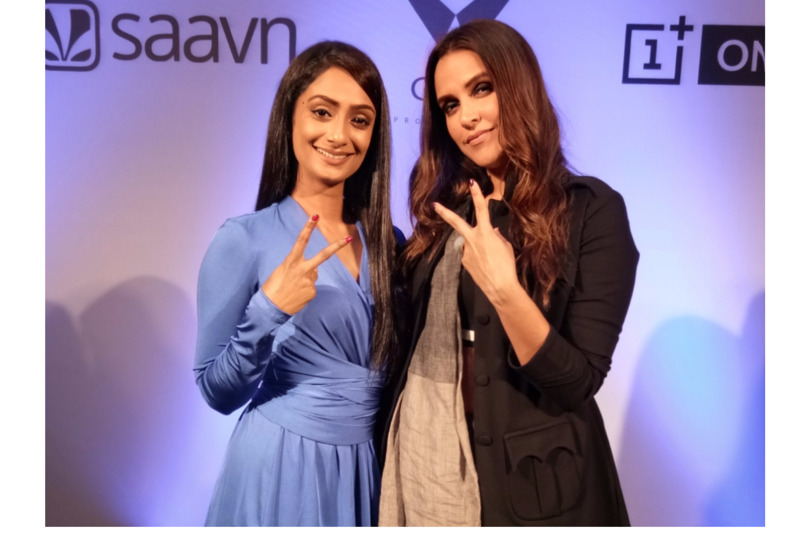 Zinia Fernandes chosen to present the launch of #NoFilterNeha Season 2 in Mumbai. 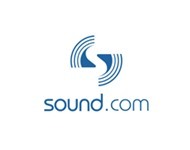 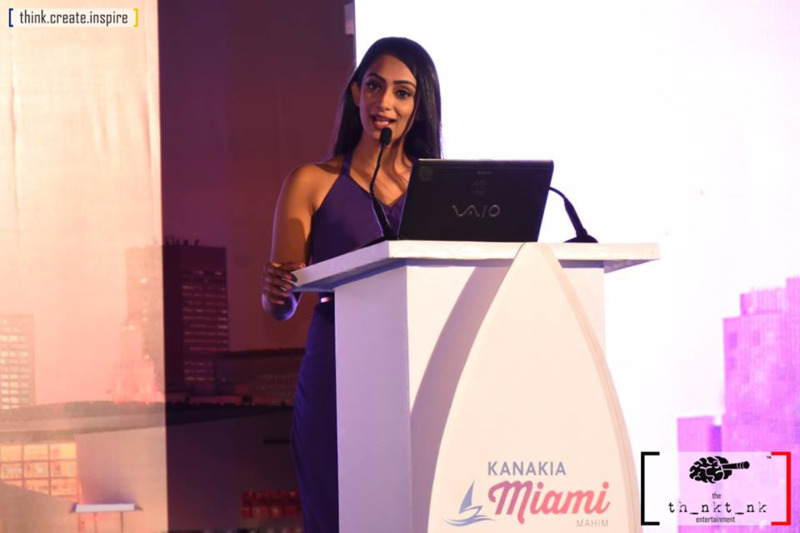 The event was managed by Fountainhead MKTG. 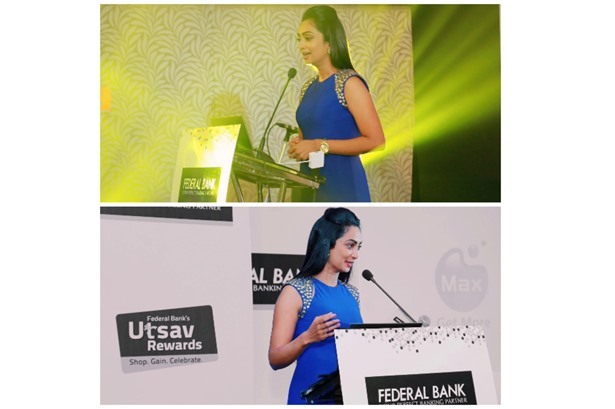 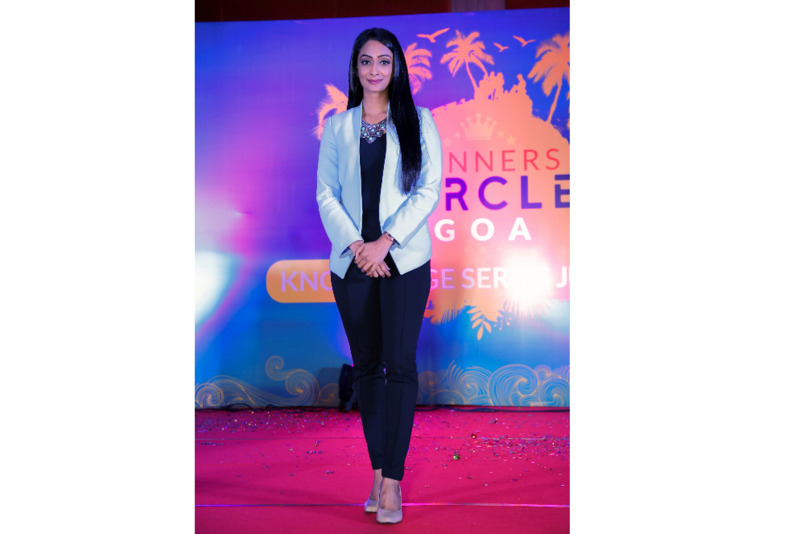 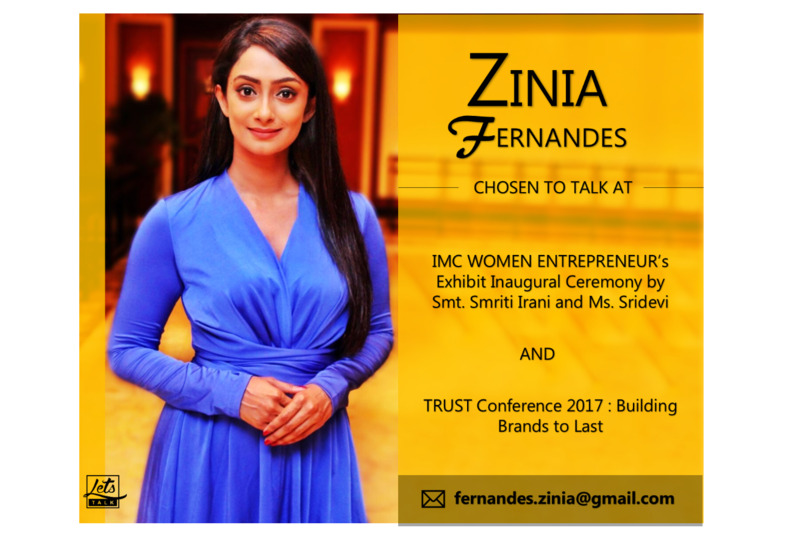 ZINIA FERNANDES Hosts the Asian Paints Samanvay 2017 recently held in Mumbai. 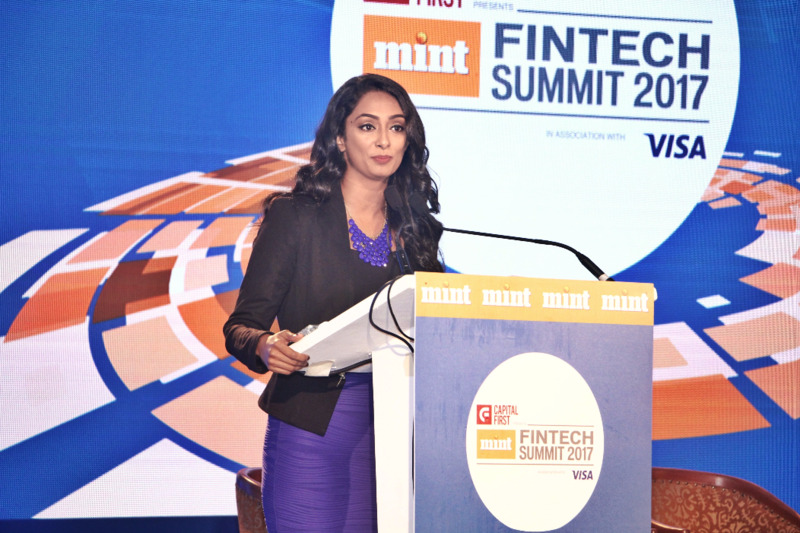 ZINIA FERNANDES, moderates and anchors the MINT FINTECH Summit 2017 recently held in Mumbai. 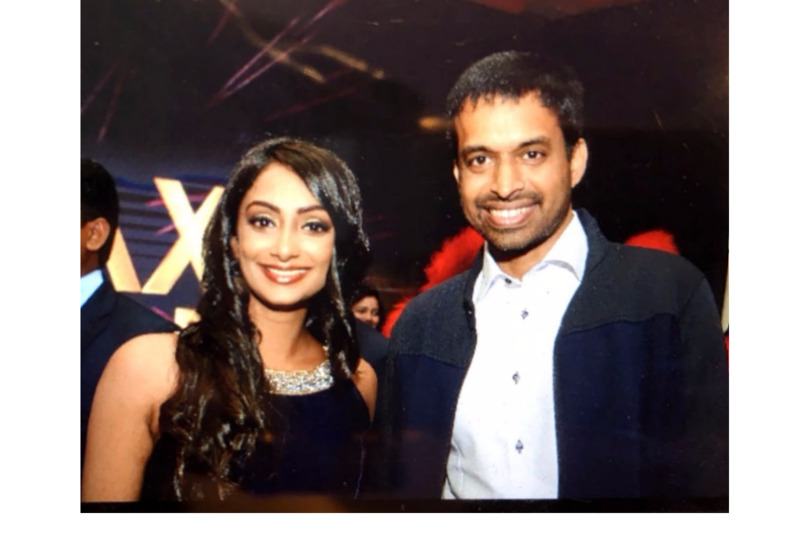 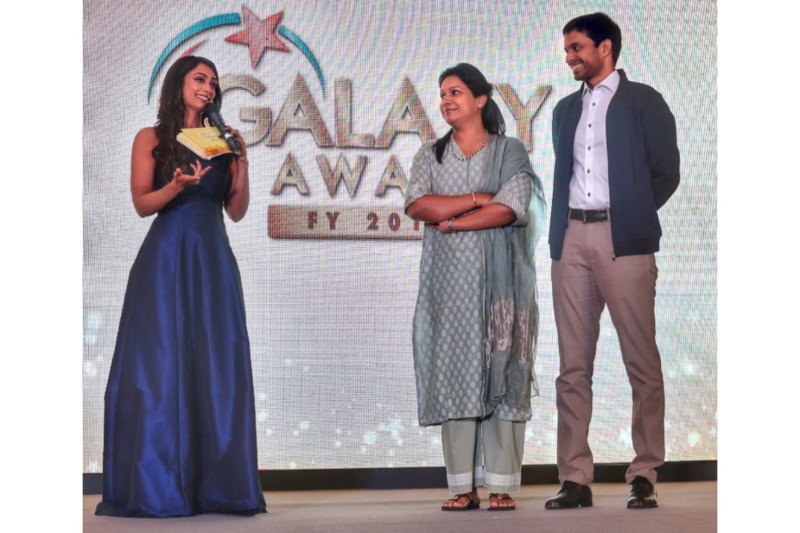 Zinia Fernandes engages the Coach of the year, Pullela Gopichand and 8 times National Badminton Champion & his wife, Mrs. PVV Lakshmi at the IDBI Federal Galaxy Awards held at Singapore. 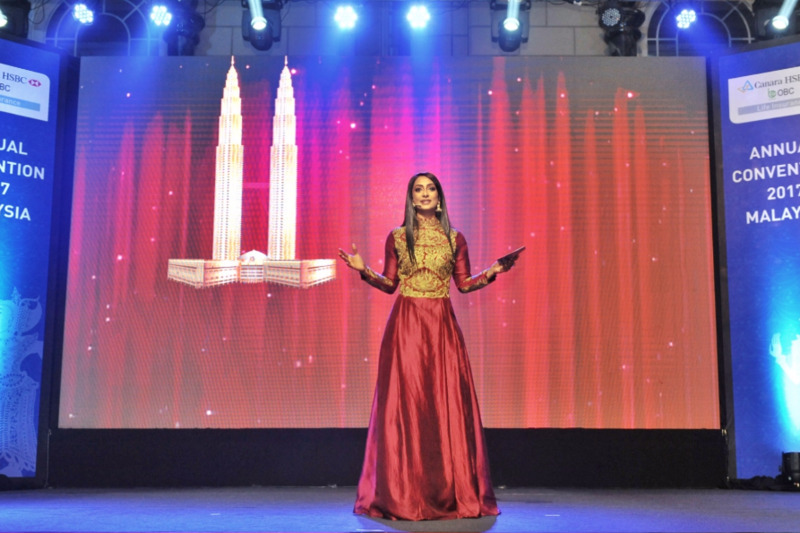 Zinia Fernandes Anchors the CHOICe Life insurance Club Honours 2017 held at Malaysia. 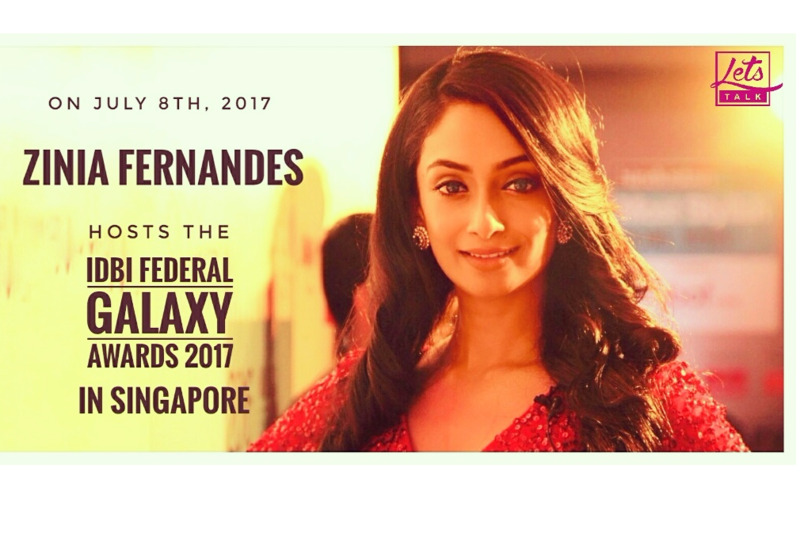 Zinia Fernandes Presents the IDBI Federal Galaxy Awards 2017 at Singapore. 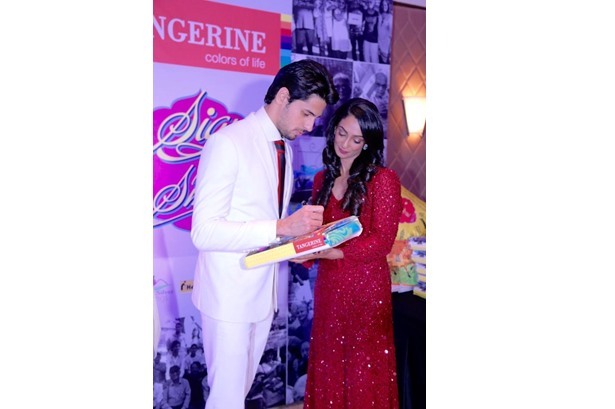 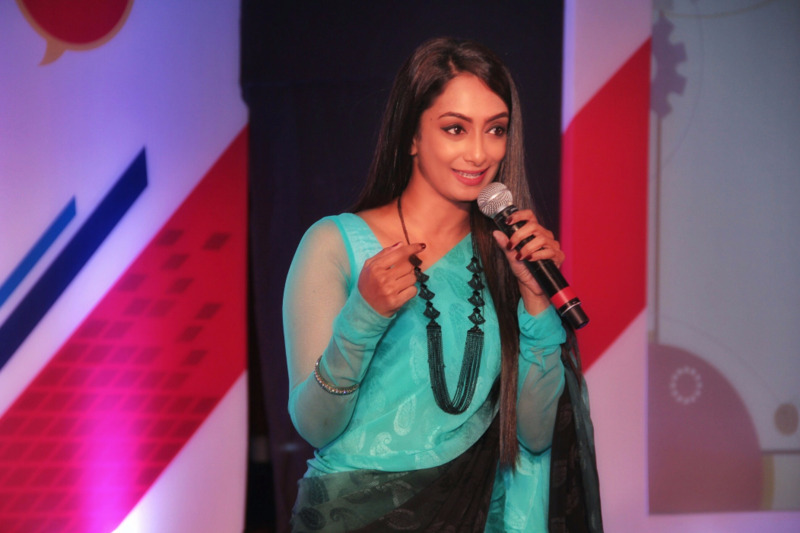 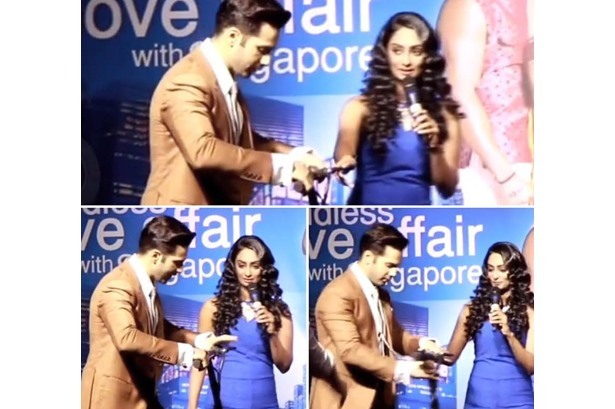 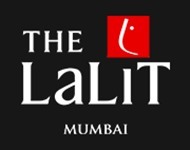 The event was managed by LLE, Mumbai. 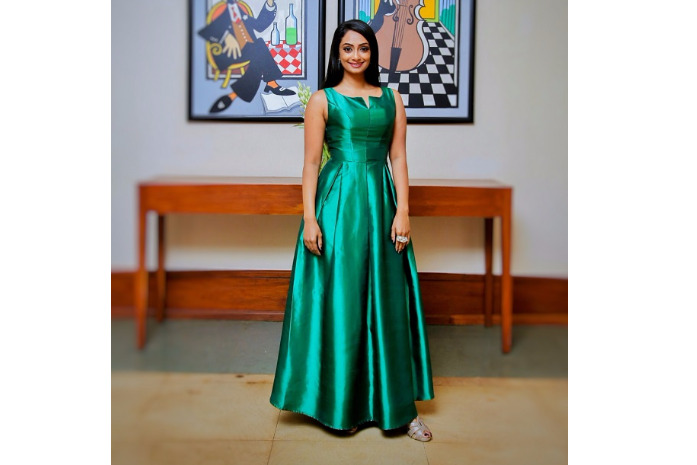 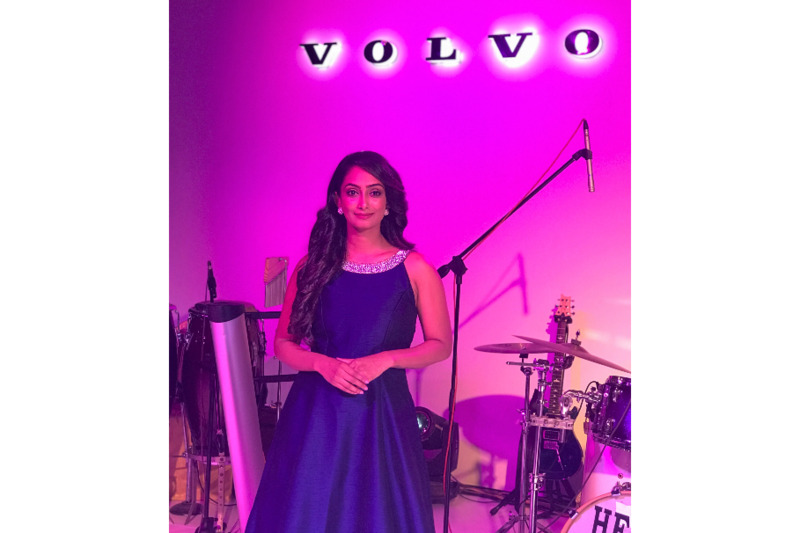 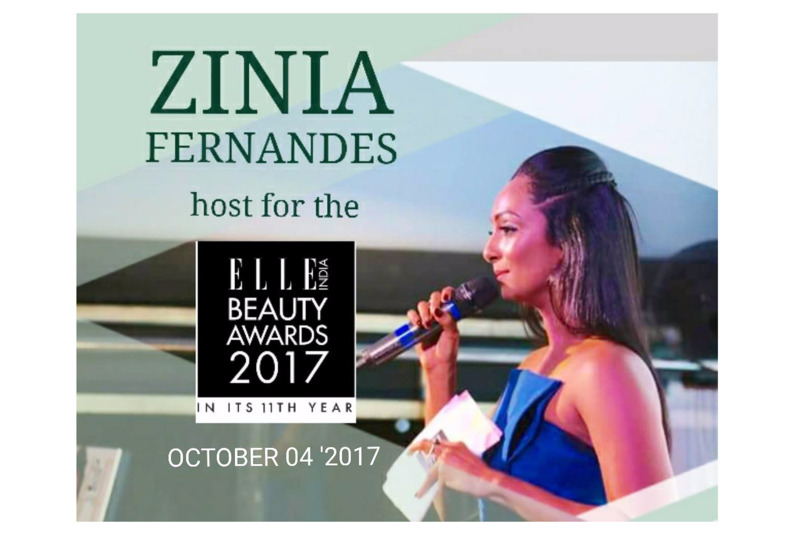 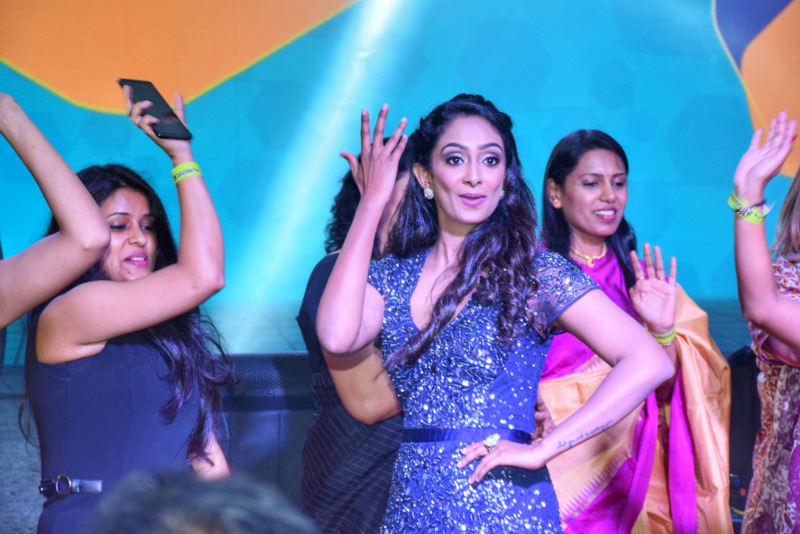 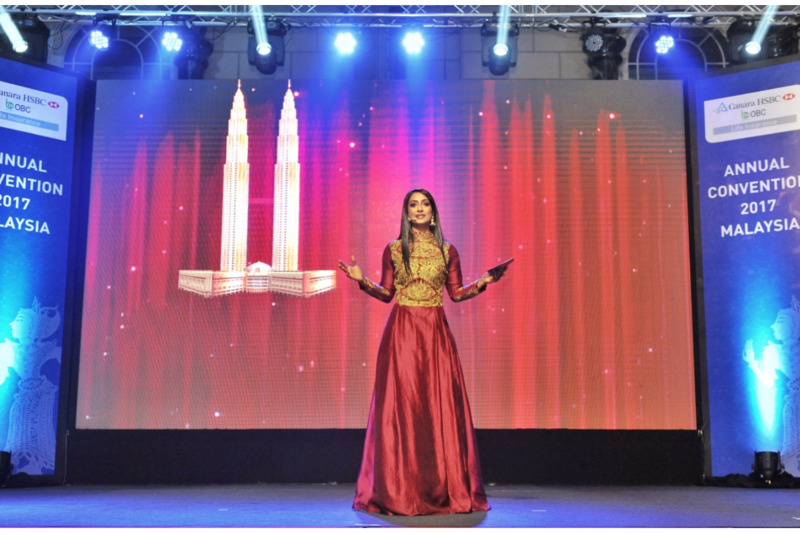 Zinia Fernandes Hosts the IDBI Federal Galaxy Awards 2017 at Singapore. 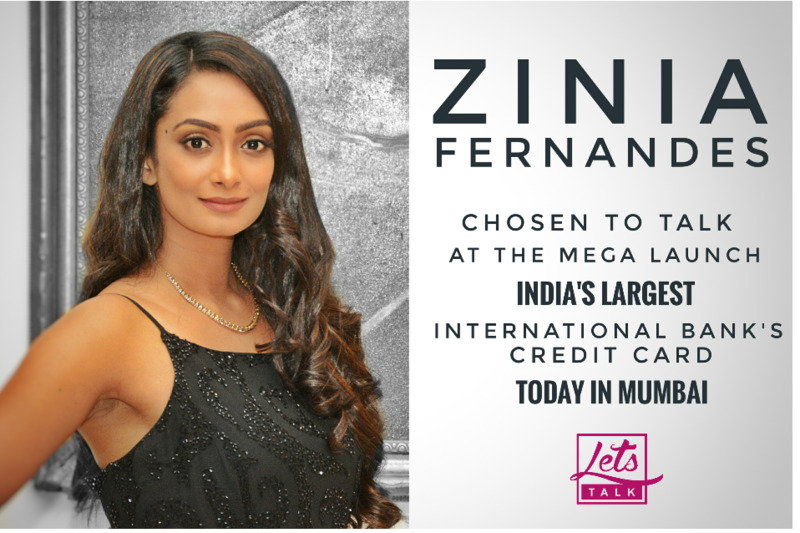 ZINIA FERNANDES Chats up with Actor Ajay Devgan about his style quotient on the red carpet of Hindustan Times Most Stylish 2017 held in Mumbai. 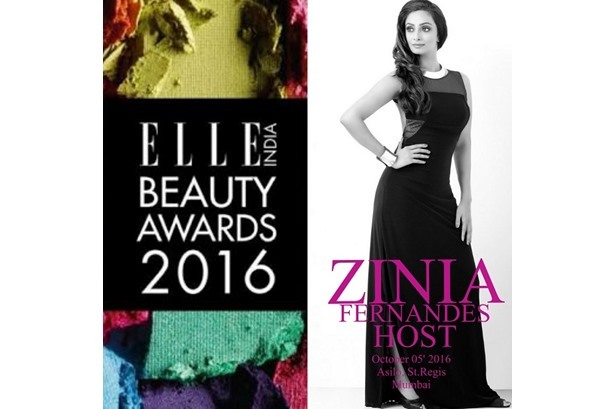 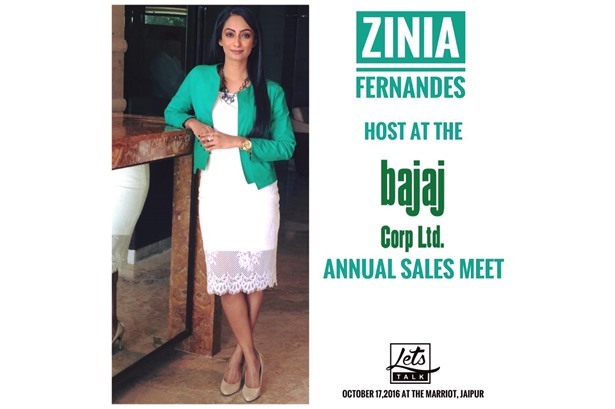 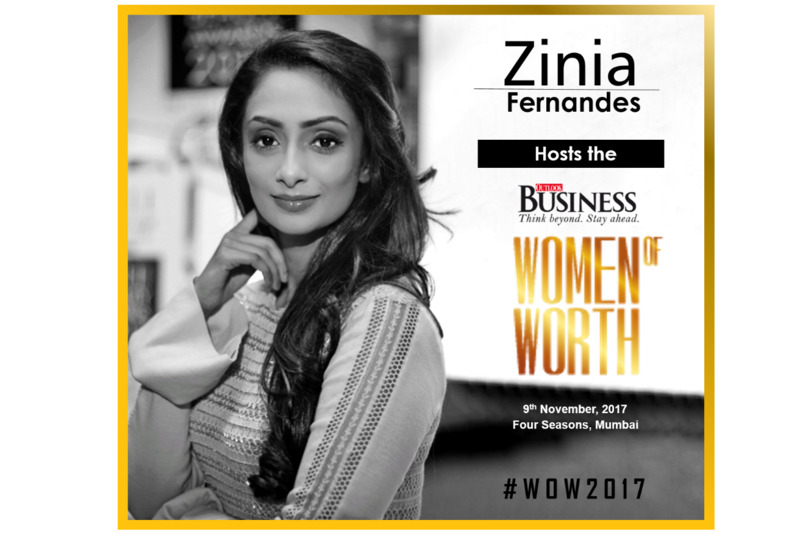 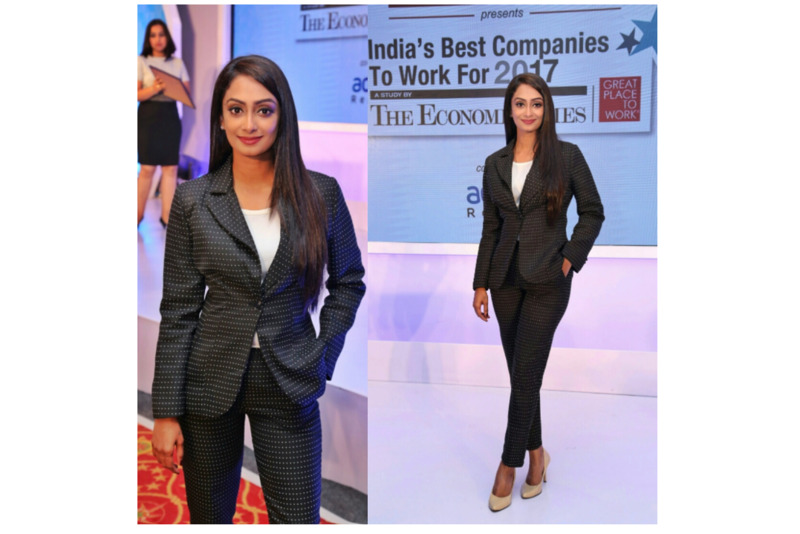 Zinia Fernandes presents the Economic Times ‘India’s Best Companies To Work For- 2017’ held in Mumbai. 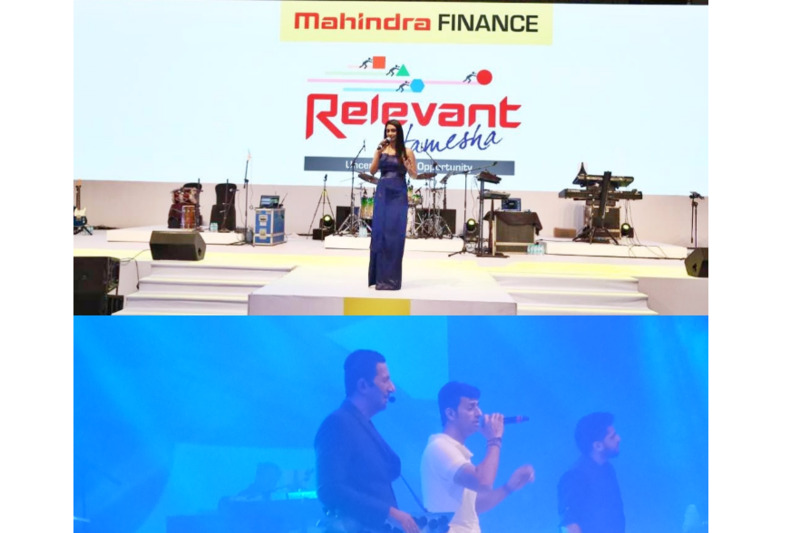 The event was managed by Fountainhead MKTG.